We all love a good cake, even if we only allow ourselves one as an occasional treat. So why not give yourself a treat this weekend and help raise money for a local charity at the same time? 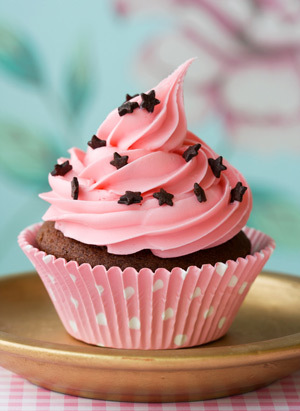 Pop down to Newark Market Place on Saturday 24 May between 10am and 2pm and visit the Think Children Cake Sale – you know you want to!! All proceeds will go the Newark-based charity, which supports vulnerable children from 4 to 11 years-old with emerging social, emotional or behavioural issues.